Giganotosaurus was a powerful predator in the Late Cretaceous period and easy to mistake for the considerably more famous Tyrannosaurus Rex: both were very dangerous animals in any case. Giganotosaurus was a powerful predator in the Late Cretaceous period. 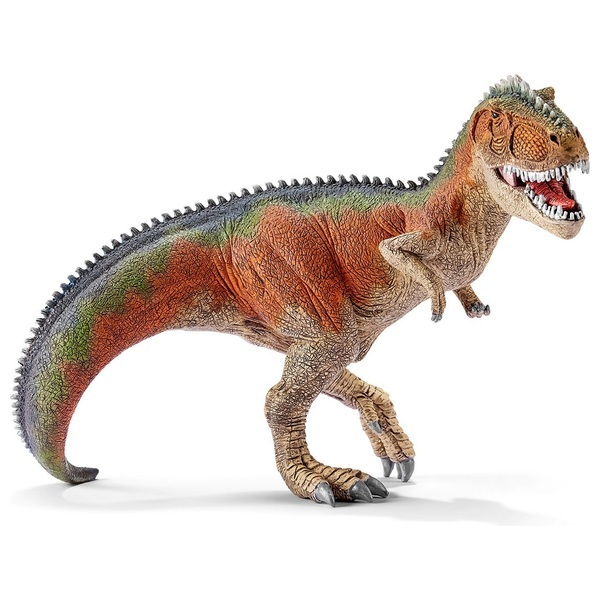 It is easy to be confused with the more famous Tyrannosaurus Rex. But experts know that the bones of the Giganotosaurus were more robust and his teeth were shorter than those of its famous relatives. He also had a small brain. Both were very dangerous animals in any case.